Let’s face it, not a lot of taxi drivers in the Philippines will win the ‘Mr. Congeniality’ or ‘Mr. Responsible’ driver award. In fact, a survey made by Spot.ph shows that of the 53,016 readers who participated in its survey, only a meager 0.3 percent (153 votes) of the respondents think that taxi drivers offer a more “adequate, safe, convenient, environment-friendly and dependable” service compared to a whopping 99.7 percent (52,863) votes to transport network services like Grab or the now-defunct Uber. The fact is, it’s about time that taxi drivers do something to change their public image. Dirty interiors, reckless driving, overpriced fares and impolite drivers are just some of the most common passenger complaints we hear about. And really—they all need to go! 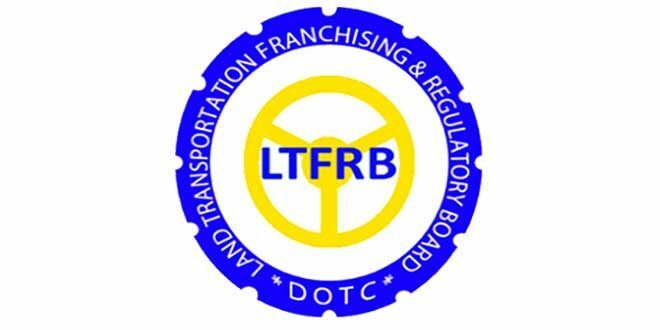 But the good news is that Land Transportation Franchise and Regulatory Board’s Citizen Enforcer—the official LTFRB at Department of Transportation’s Facebook page “for netizens to upload pictures & videos of praises and complaints against drivers & operators of taxis, jeeps, buses, UVs & other PUVs” is very active online. It’s easy and convenient to use, and you don’t need to go through red tape just to get their precious attention. terhead, and will be signed by their acting Officer-In-Charge (OIC) for Legal Division. Another way to send your complaint is through their Viber account. Just call 0917-550-1342 or 0998- 550-1342 and send them your message. You can also email them at complaint.ltfrb. gov.ph@gmail.com. If you’re more of a phone person, then you can just call them at (632)4592129 (they don’t respond as fast as they do at Facebook, though). Not all complaints will get a quick response from their assistance desk, so you may need to do some follow-ups here. Oftentimes, those that get their fastest responses involve serious misdeeds or legal violations from the taxi driver. Be patient with them–their hands are full most of the time.